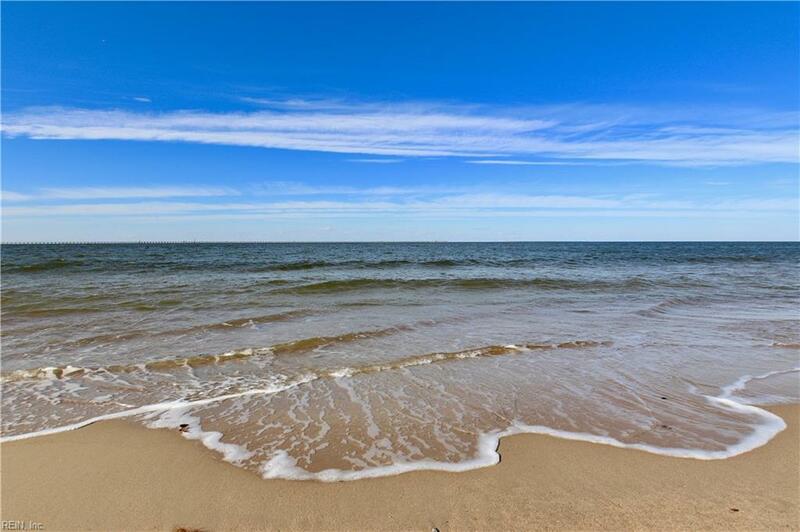 2325 Evangelines Way, Virginia Beach, VA 23451 (#10244340) :: Abbitt Realty Co. Stunning Home in Beachfront, gated community! 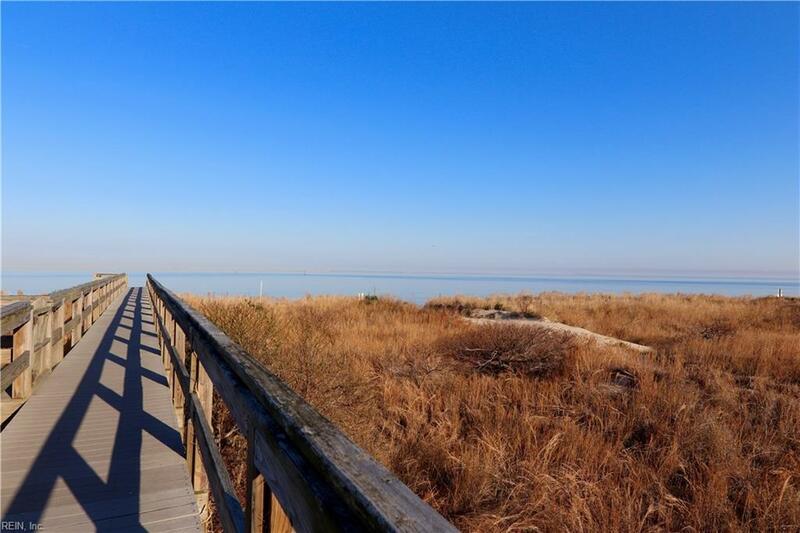 Located in Poseidon Beach Homes, on the shores of the Chesapeake Bay! 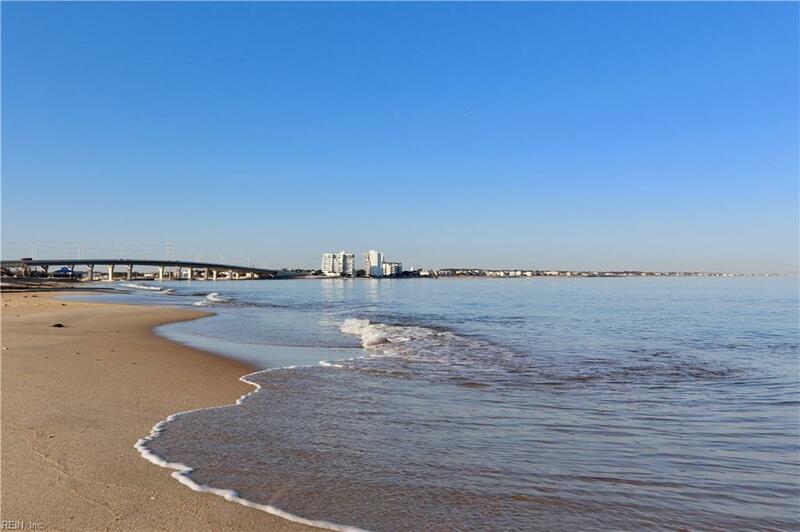 Beautiful beach & bay views! Elevator, pool, walkways over the dunes! This home has an extensive list of over the top upgrades. 4215 sq ft of luxury living, plus an oversized 2 car attached garage, 5 parking spaces plus overflow. 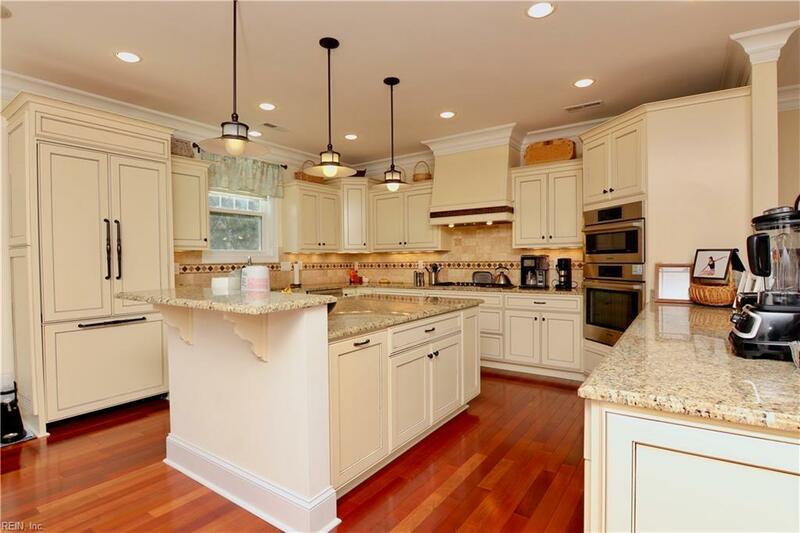 Custom gourmet kitchen with Thermadore Fridge and Bosch appliances, gorgeous granite, open concept floor plan. Built to hurricane code, windows, doors, garage door and framing. Luxury master bath with heated floors, 3/4 inch solid cherry floors on 2nd floor living level.This is an exceptional home in a small community of 12 homes, an incredible area to call home! The townhome design lets you feel like you are in a single family residence without the upkeep of a yard, allowing you more time to enjoy beach living at its very best!